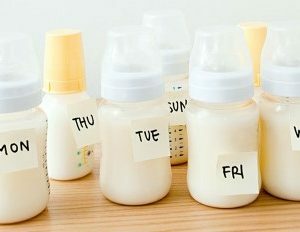 The female body is amazing and breast milk is mystical. 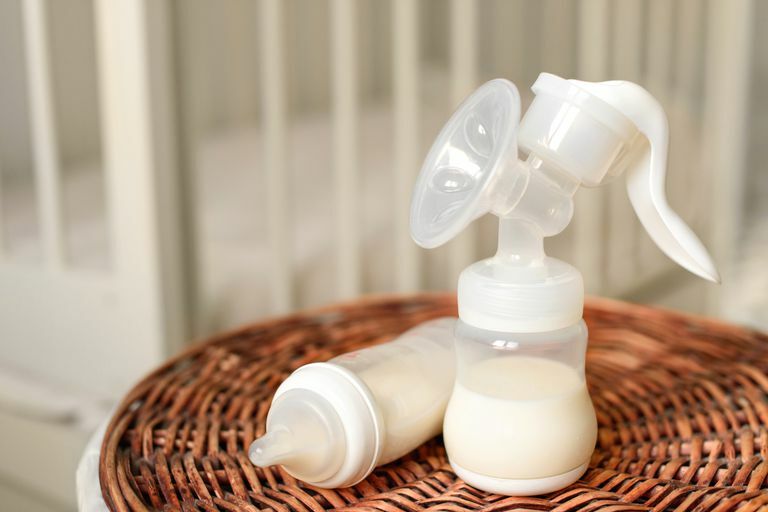 Most of us don’t know why we have low and high breast milk volume and it’s also interesting how the milk production changes over the course of lactation. 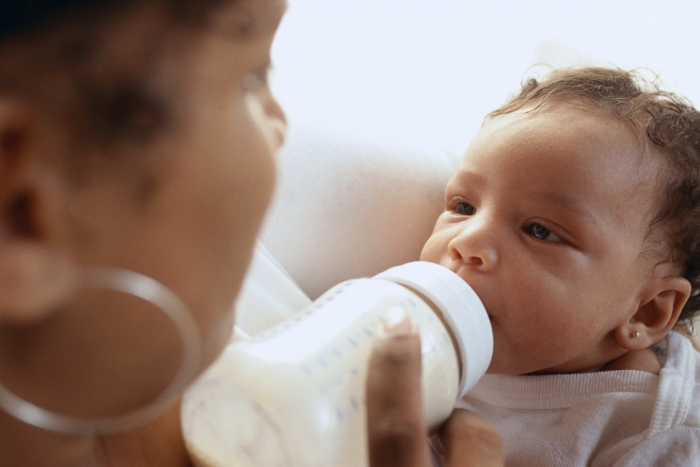 Read this article to find out all the amazing things about breast milk.